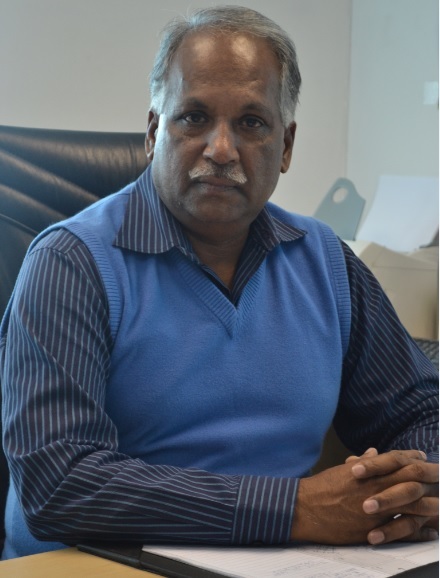 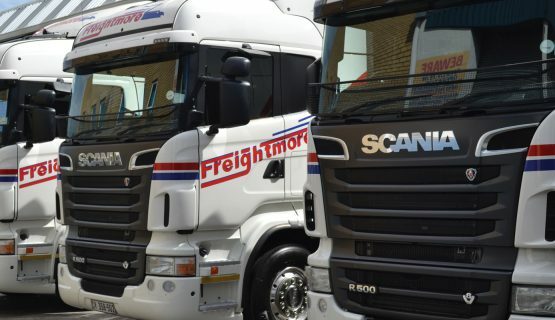 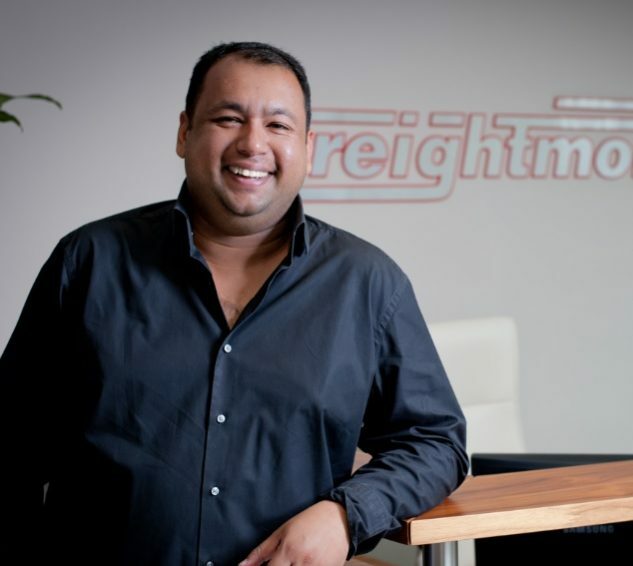 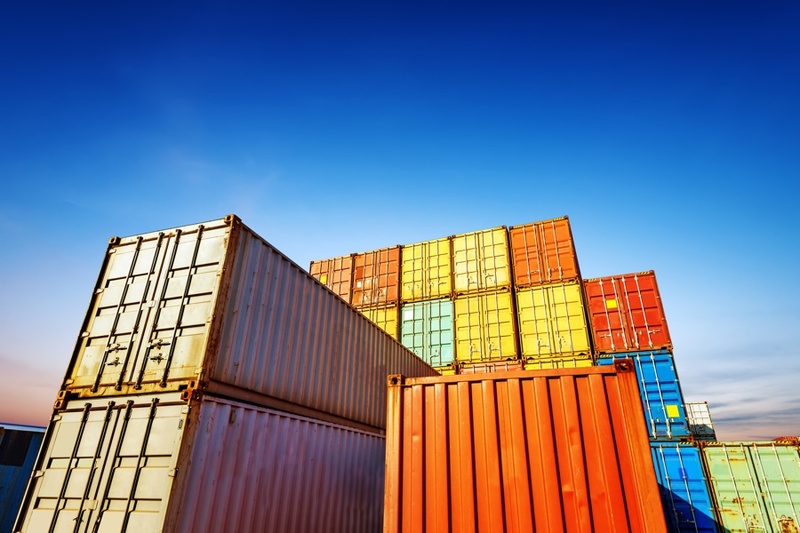 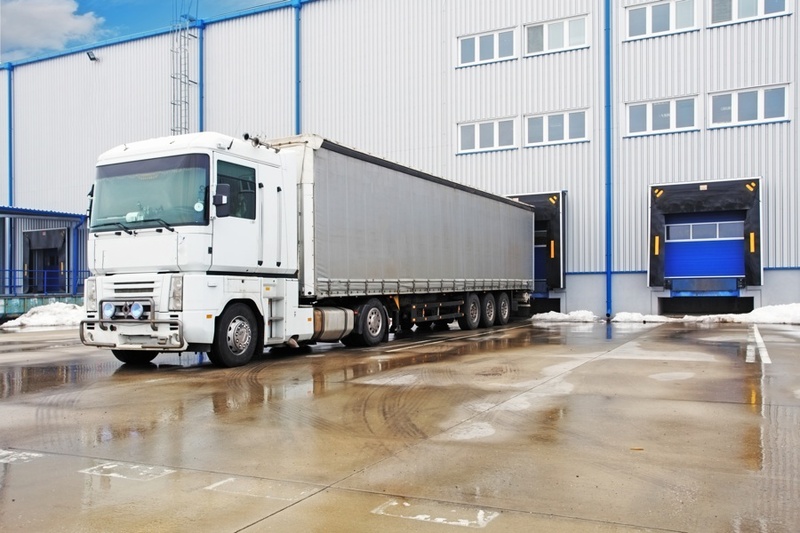 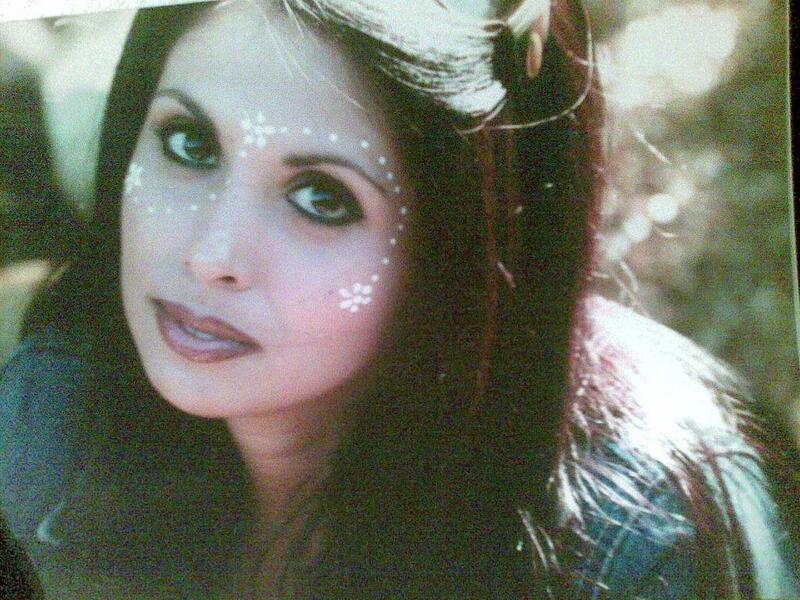 Freightmore was established from humble beginnings in Cape Town, in 1986 by Monty Govender. What started out as a small, family operated business, has grown to become a colossal player in the road freight industry boasting 5 branches and ± 250 committed staff countrywide. 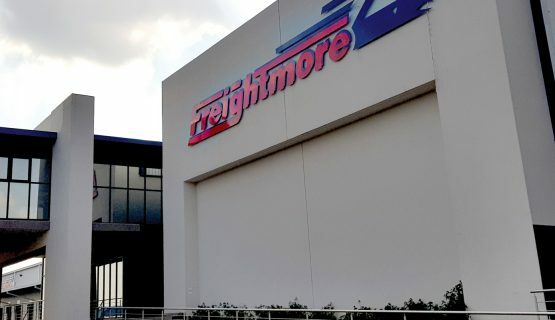 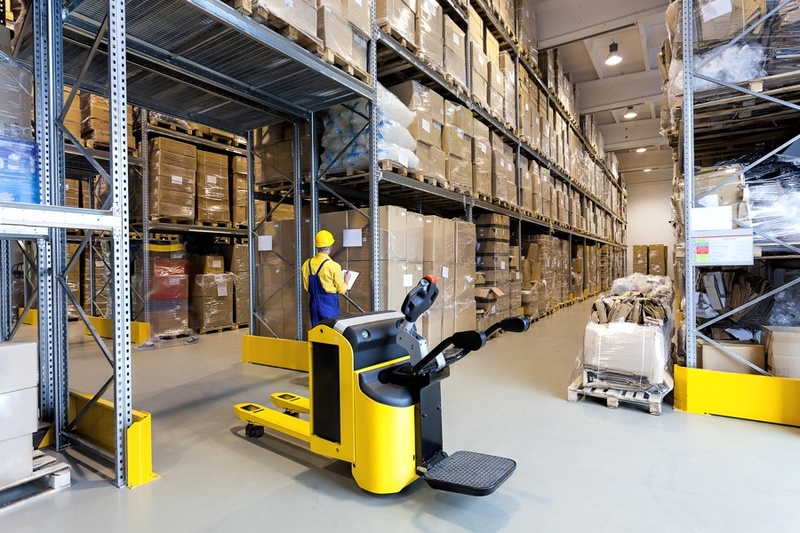 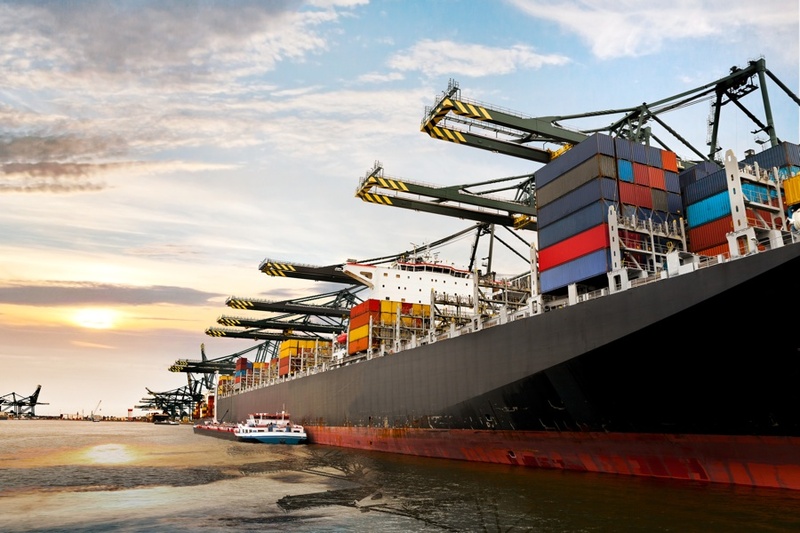 Freightmore’s Management team includes a dedicated group of specialists, responsible for operational and strategic decisions, regarding initiatives ranging from corporate to social strategies.